Considering the popularity that HP has managed to gather over the years, it is pointless to ponder upon the quality of their products every time as you can ensure nothing but superiority. 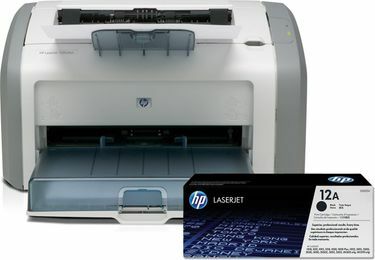 So, if you are contemplating to purchase a laser printer, HP can be a worthwhile bet. The company's laser printers provide two types of output such as colour and monochrome. Speaking of the interface, laser printers by HP carry USB, Ethernet, and a wireless interface. 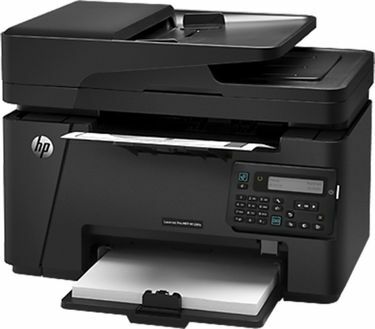 By providing printing, copying, and scanning, these HP laser printers are multi-functional. Furthermore, these printers even support different types of media like paper, transparencies, envelops, cards, labels, and cardstocks. With the amazing processor, hard drive, and memory, these HP laser printers are compatible with different operating systems. Find the 27 HP Laserjet printer rate list below and compare them regarding the specifications and features. 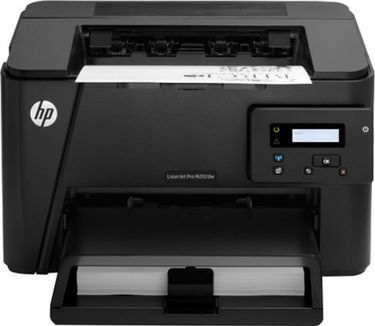 .HP Laser printer models and prices are updated last on 25th April 2019. 1. 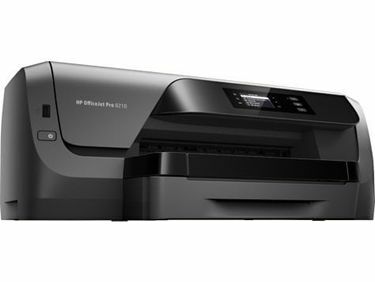 What are the top hp laser printers to buy online? 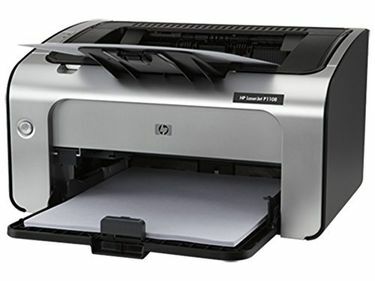 One of the best HP laser printer to buy online is the HP LaserJet Pro MFP M427fdw (C5F99A). It can print, copy, scan, and fax. You can also take Monochrome Print from this printer. Connectivity-wise, it features USB and Wireless support. 2. How much does it cost to replace a hp printer cartridge? The cost of a cartridge depends on the printer you own. The lowest priced HP Inkjet cartridge costs Rs 500 while the toner cartridge for a laser printer starts at Rs. 1,600. 3. How many prints does a hp printer cartridge last? On one cartridge, you can expect over 220 prints. 4. 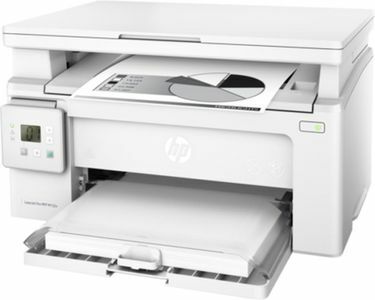 How is a hp laser printer different from hp deskjet printer? 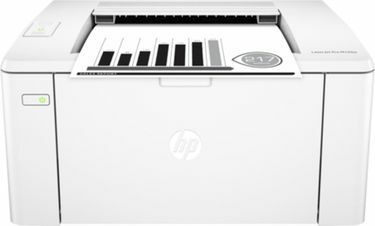 The HP Laser printer uses toner instead of Ink while the HP Deskjet is an Inkjet printer that uses Ink cartridges.